When you need outstanding personal and companion care services for your loved ones, rely on Blair Personal Care Homes in Beaver Falls, PA. We offer a wide variety of care services that will help them with their daily activities such as bathing and toileting. Our senior home also offers physician services for individuals who need medical attention. Our assisted living facility has a country setting, complete with peaceful gardens and an on-site hair salon that will help your senior relatives feel at home and relaxed. We have 3 cottages than can house 15 residents and another one that can be occupied by 17 seniors. Our rooms range from triple occupancy to a private bedroom with a bathroom. Room rates start at $40-$75 per day. Here at Blair Personal Care Homes, we guarantee to treat your senior relatives with the highest care and respect. We make sure to give them the independence they need while still giving them the attentive care they require. 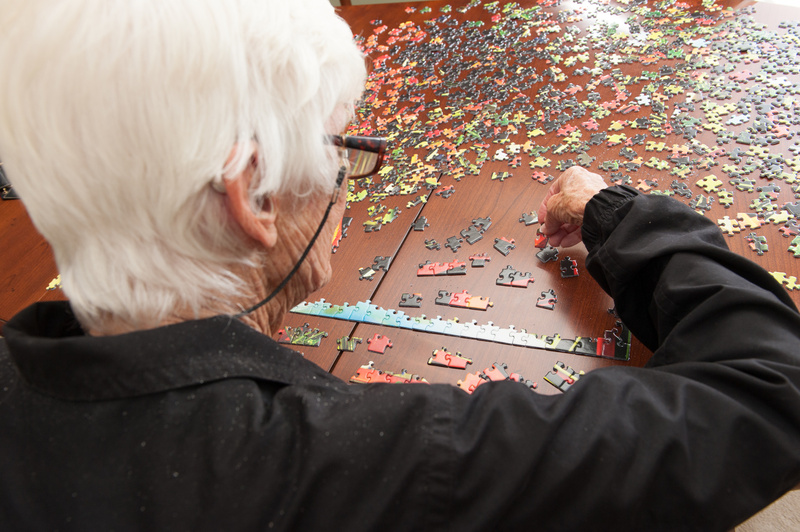 To help them adjust in their new home, we provide a variety of therapeutic recreational activities inside and outside of our senior facility. Expect us to go above and beyond to ensure that their needs are properly addressed. Give us a call to learn more.